Update... On the writing and self-publishing front, I am trying to stay active with the Daughter of Darkness while it's fresh in my mind from working on Maze. When I published Book One last February, I took about a month away from the series before diving back into it. This time I don't wanna stop. Truthfully I don't know where Book 3 is gonna go. 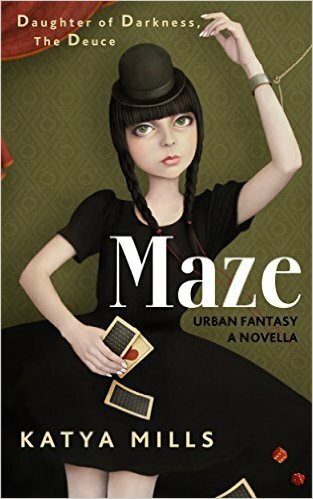 I mean I have 55,000 words of material I wrote last year, but much of that was written before the plot for Maze came together. There are some good hunting scenes, for sure, which I plan to use. If you have any ideas let me know. Finally, I hope that my idea of reading all of Maze on this website is okay with you. I understand some would like to read my usual flashes, my creative nonfiction, but I am thinking about putting that aside so I can do these readings instead. They both take up about an equal amount of time to compose. Please let me know. Best wishes!